“The things Bobi Wine is doing are beyond his level, even Besigye has never reached to that level”. 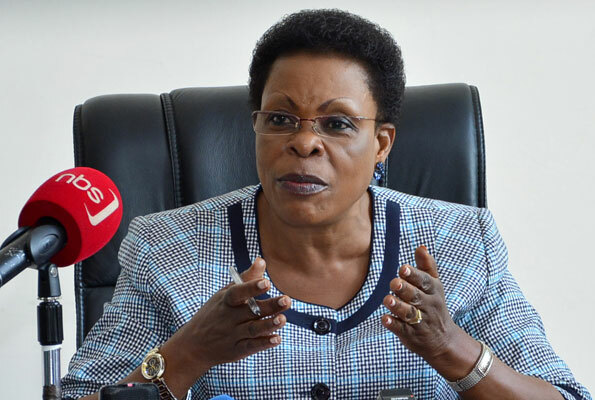 Betty Kamya said as she was on a radio talk show today morning. The Kampala Minister continued by saying that Bobi Wine has not spent even 2yrs in politics but the rate at which he’s going higher and more popular is beyond us, their could be an invisible force behind him. What surprised us all, when he was going for treatment he went to USA not India yet treatment in India is very cheap, treatment in USA is very expensive. Another thing is, all the people who were striking for his release all over the world in Canada, Germany, Boston New York, Kenya, South Africa were all wearing the same colour, where does Bobi Wine get this power from?